We successfully developed the plastic rattan extruder in China market since 1990. Our company has a lot of customer in China market. 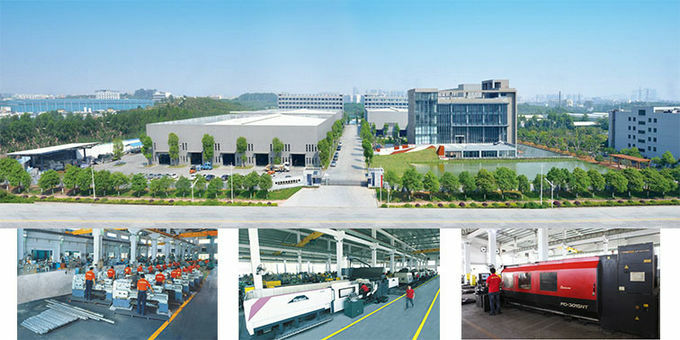 Such as Dongguan Rongtai Company, Shunde Baiming Company, Shunde Junhui Company and so on. 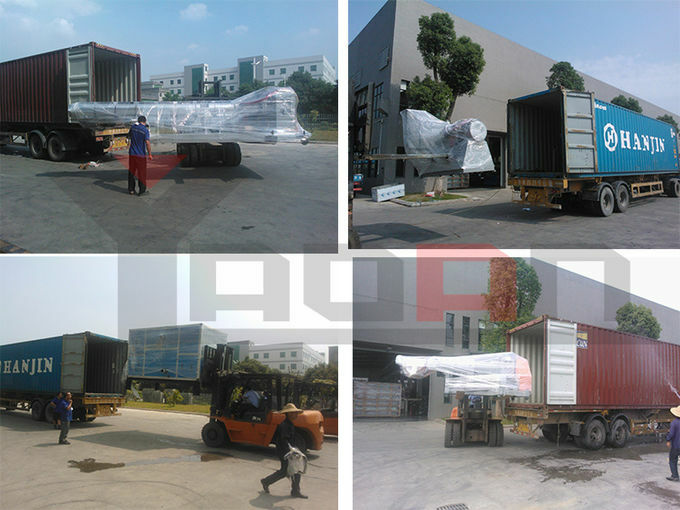 Our company has supplied the good quality complete lines of the plastic artifical rattan extruders to the well-known enterprises. 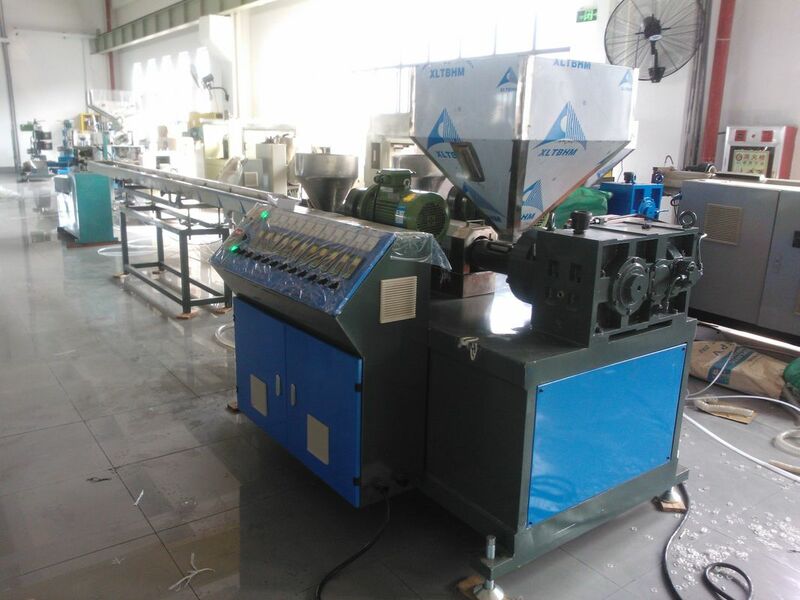 The plastic artifical rattan extrusion line has series extruders, single color, two color, tricolor, four color, five color and etc. And manufacture high speed imitate rattan extruder of high performance according international market requirement. Special designed screw and barrel can produce products in good quality at a high speed; Can be available for customer's special requirement. 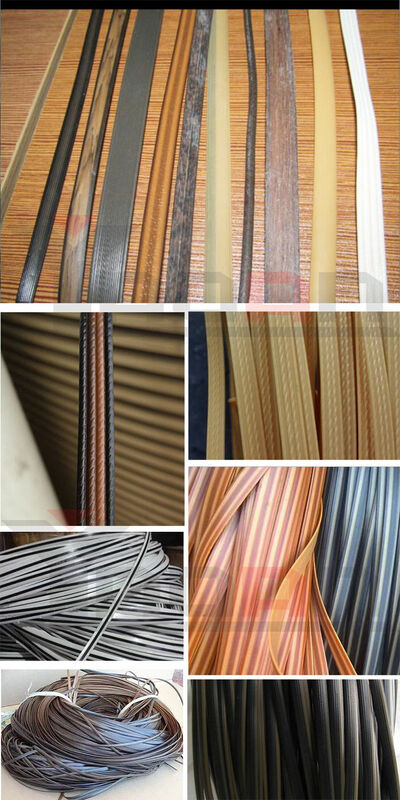 The extruder equipped with corresponding moulds can produce all kinds of plastic imitate rattan strip, sheet. 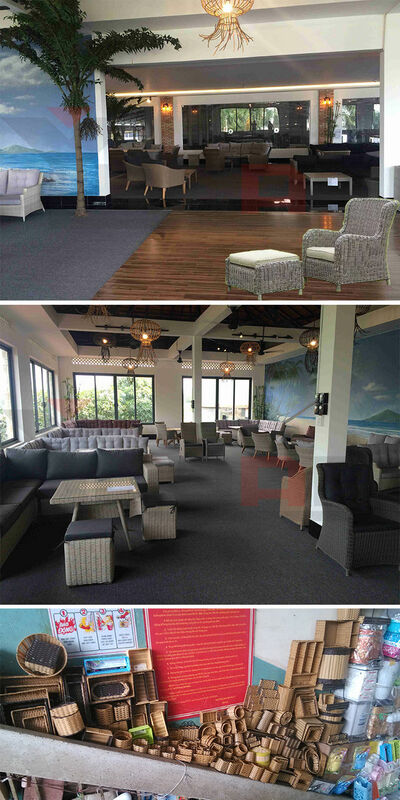 It is widely used for chair, teapoy, basket, woven handicraft, furniture and so on. 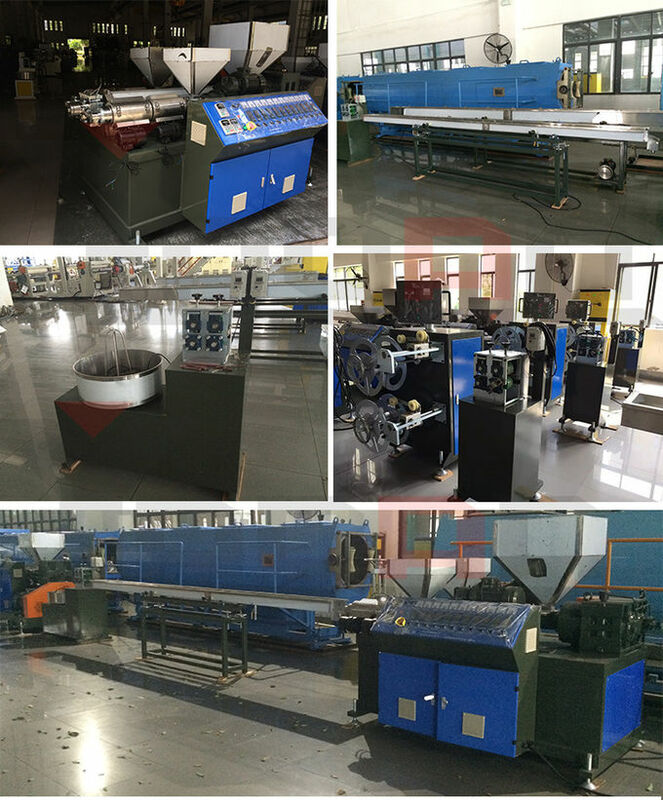 Complete line has 1 set extruder (include 1 main extruder, 2 sub-extruders), 1 set mould, 1 set water cooling tank, 1 set traction device, 1 set winder.